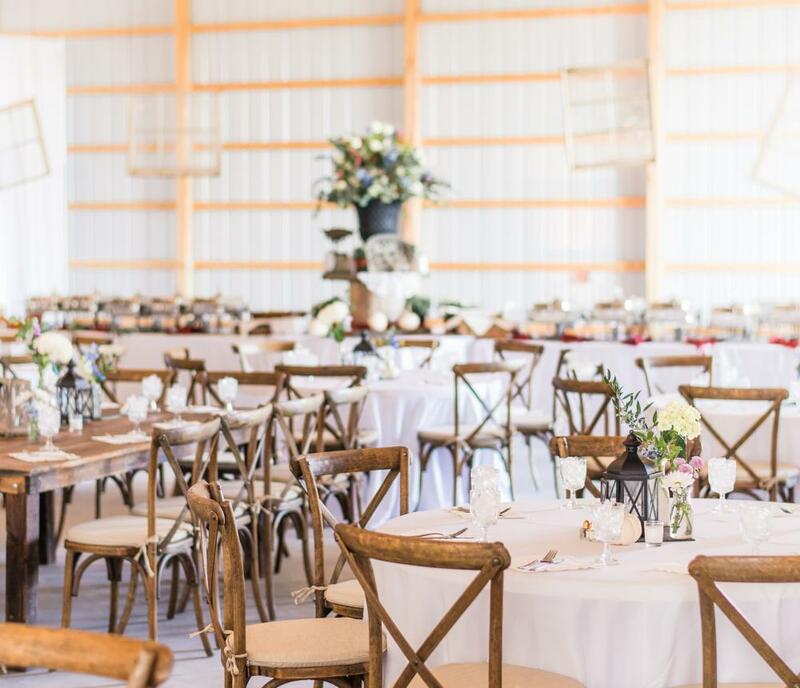 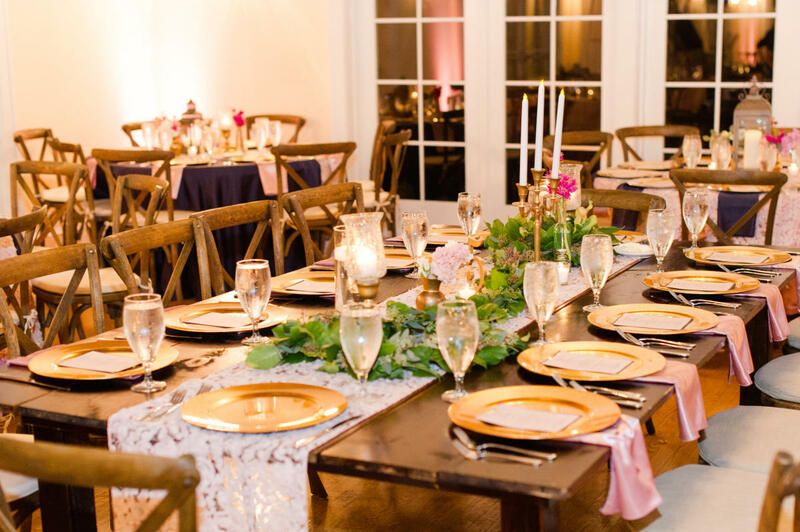 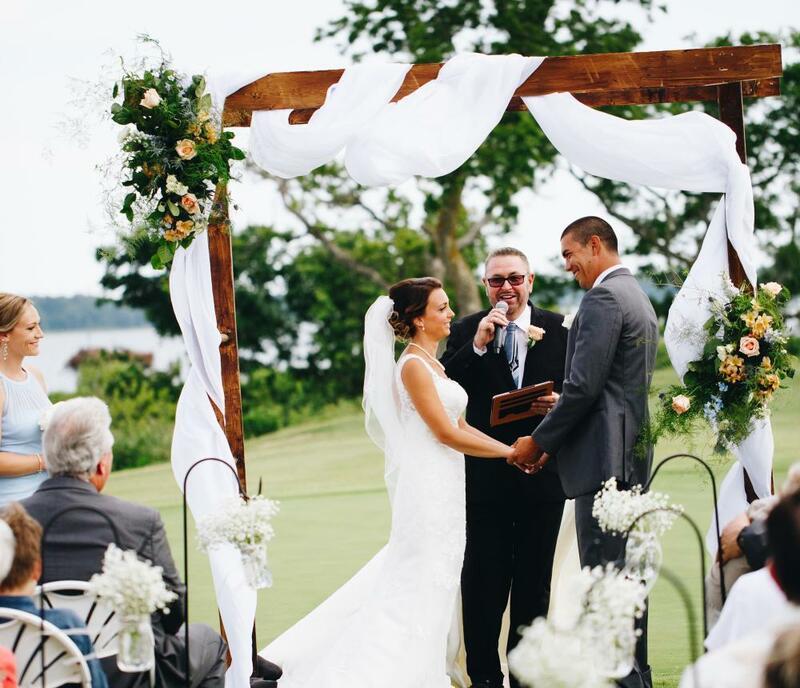 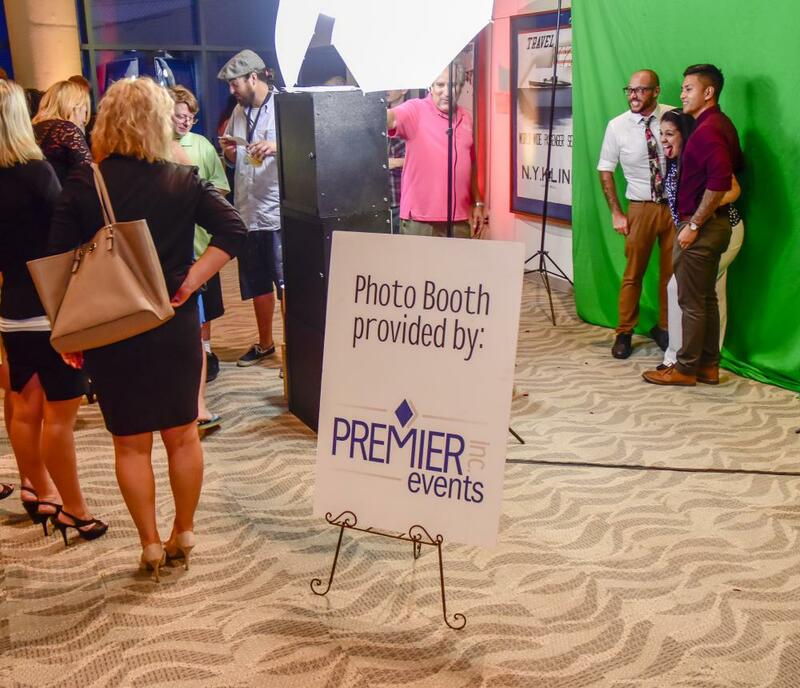 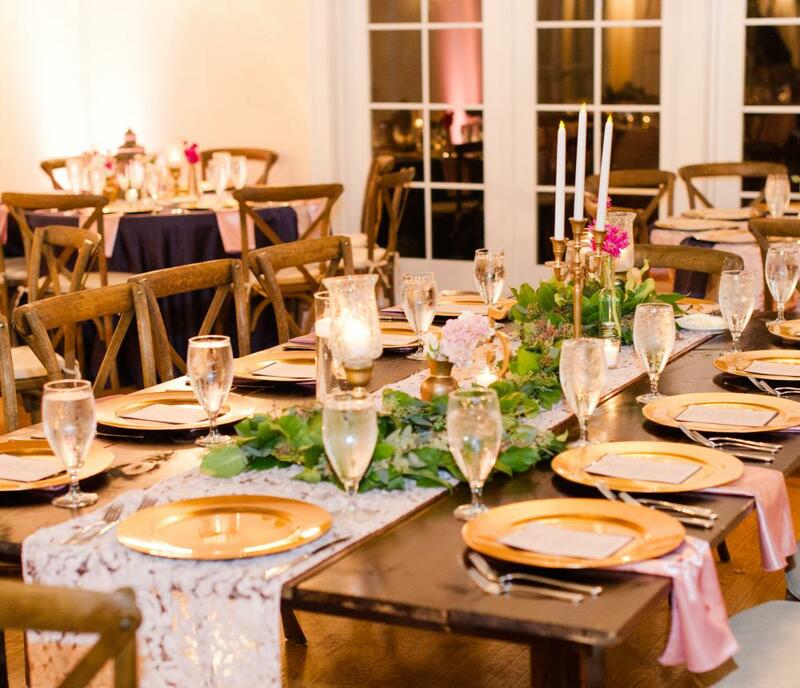 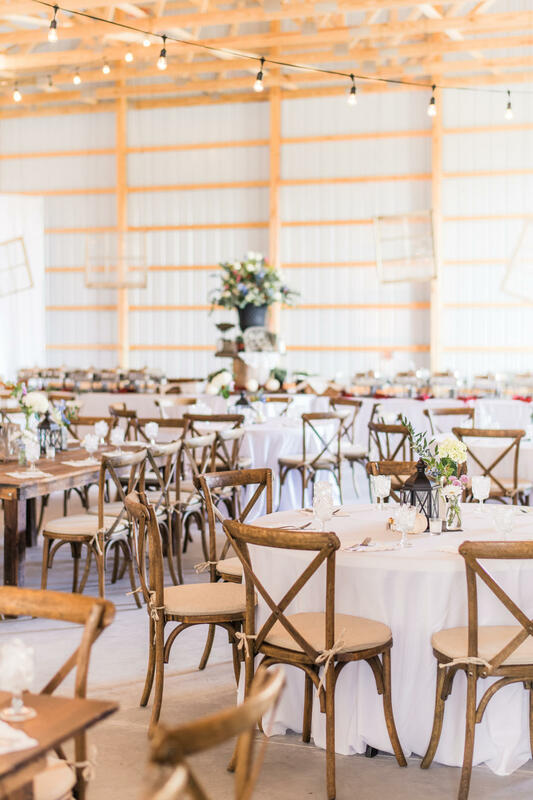 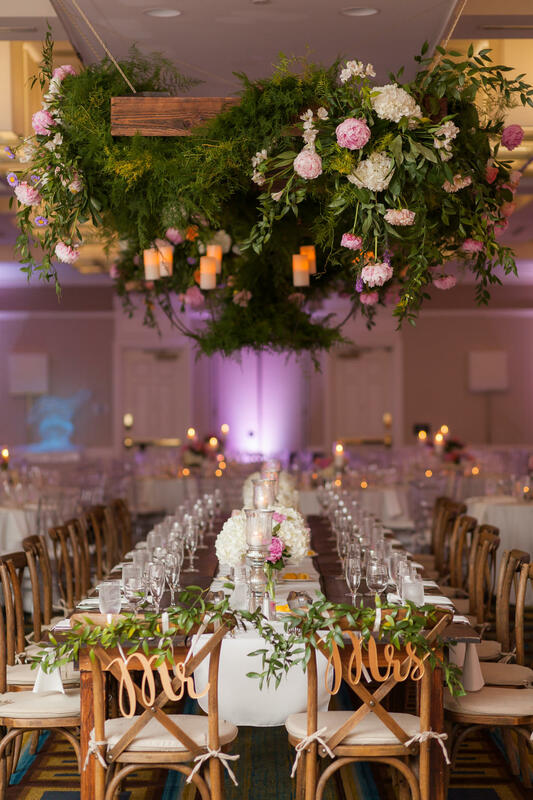 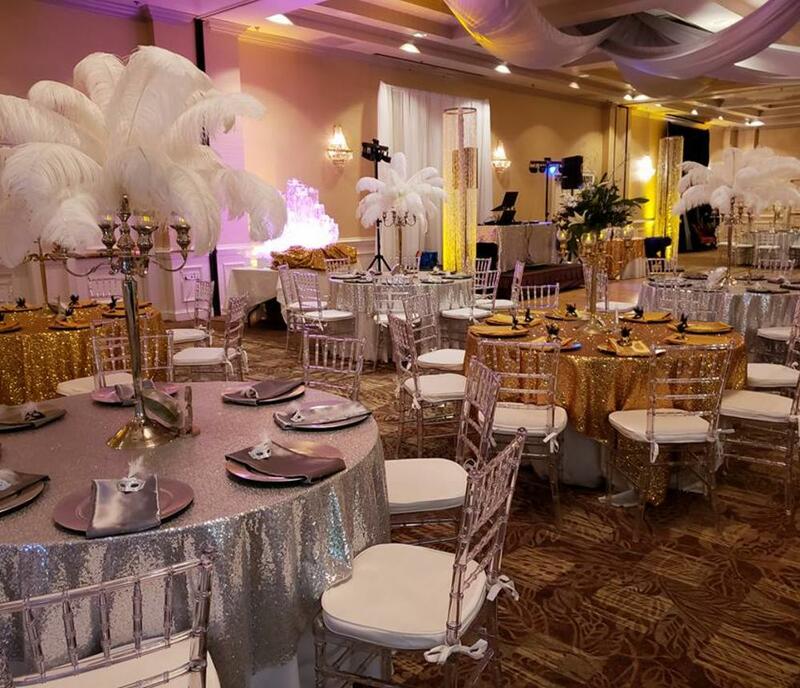 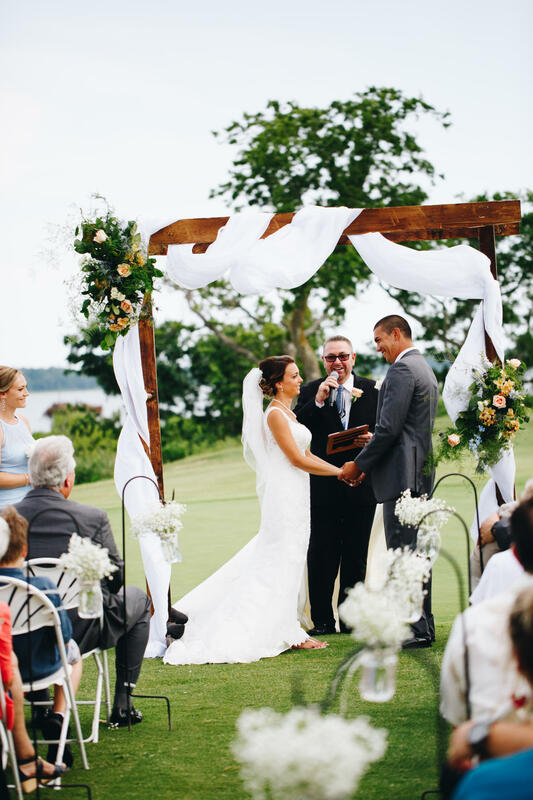 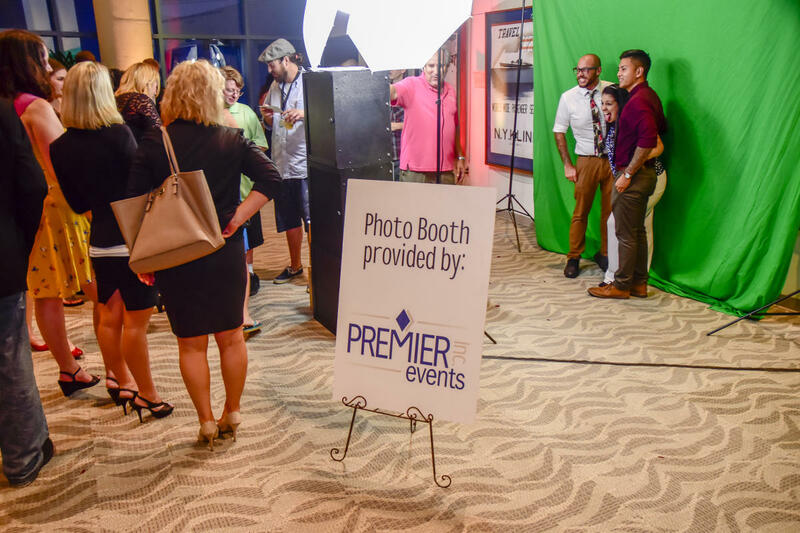 Premier Events has the Wedding Coordinators, chairs, linens, floral arrangements, top-quality deejays and bands, bridal flowers and invitations to save you time and money all with one meeting. 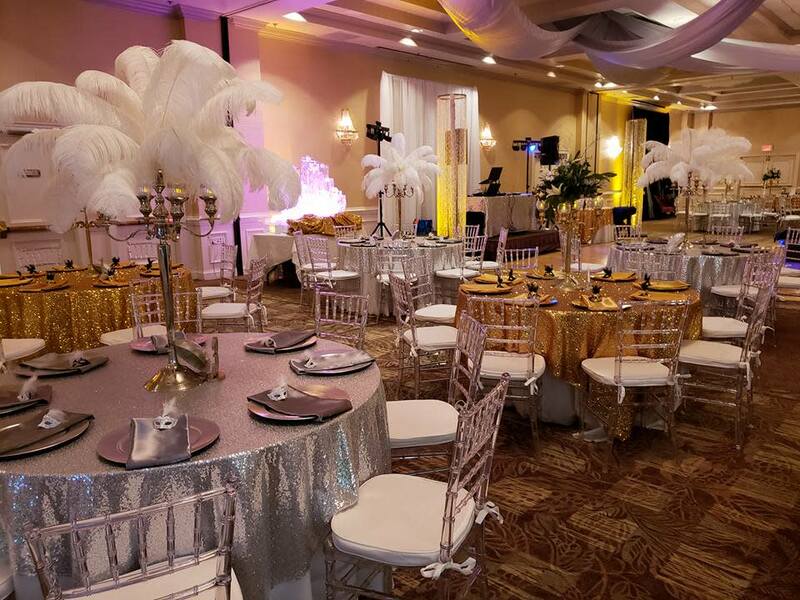 From event design to on-site coordination your special day will be in good hands - and your life stress-free when we're handling the details. 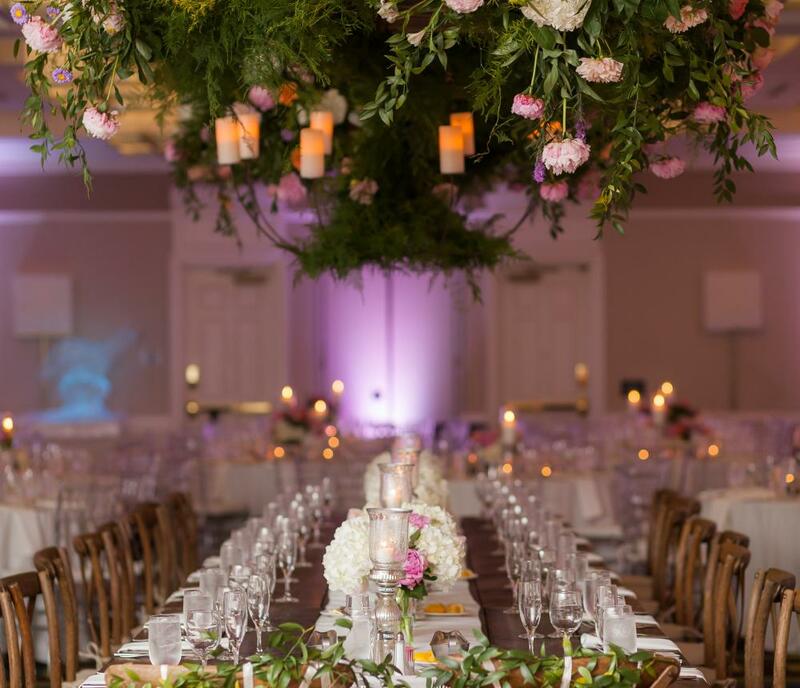 Regardless of budget, we will put our creativity and design talent to work for you creating the wedding of your dreams.